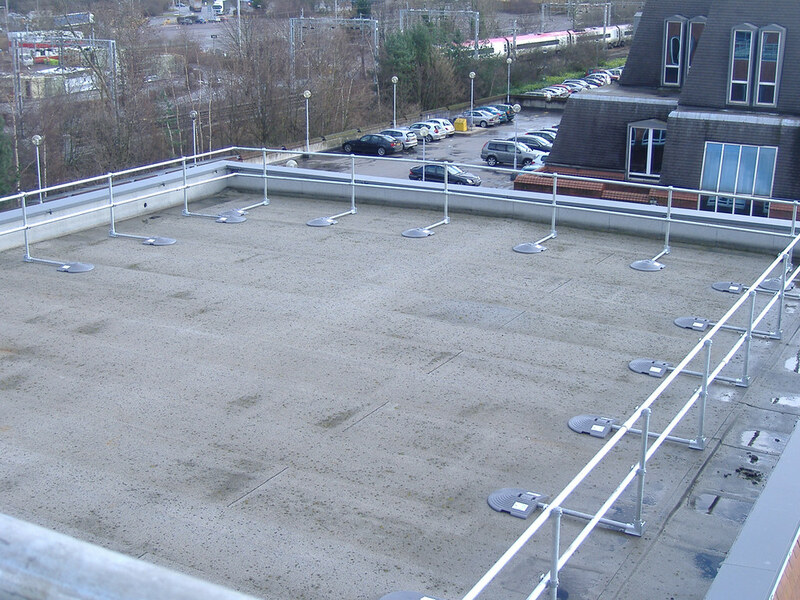 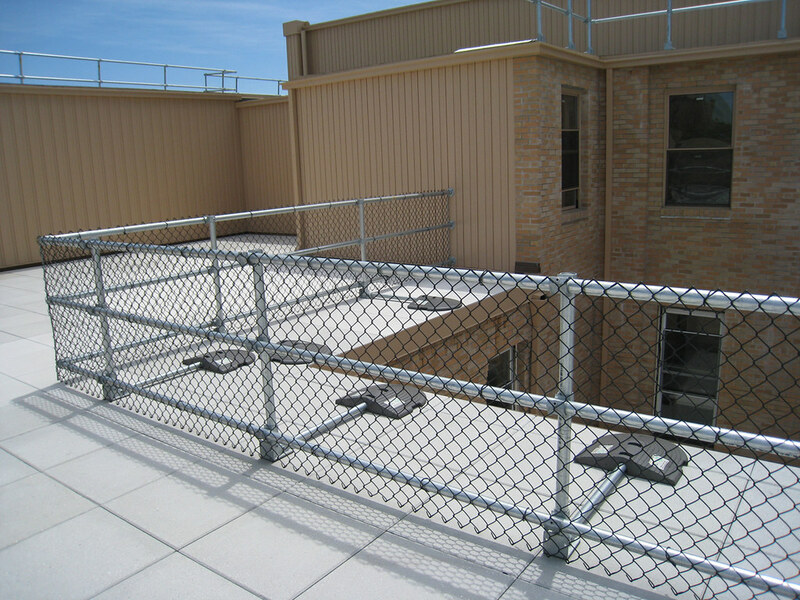 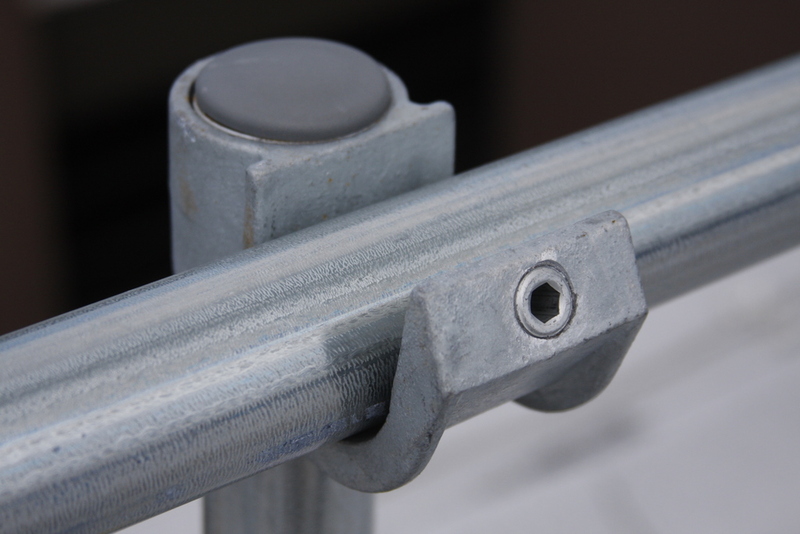 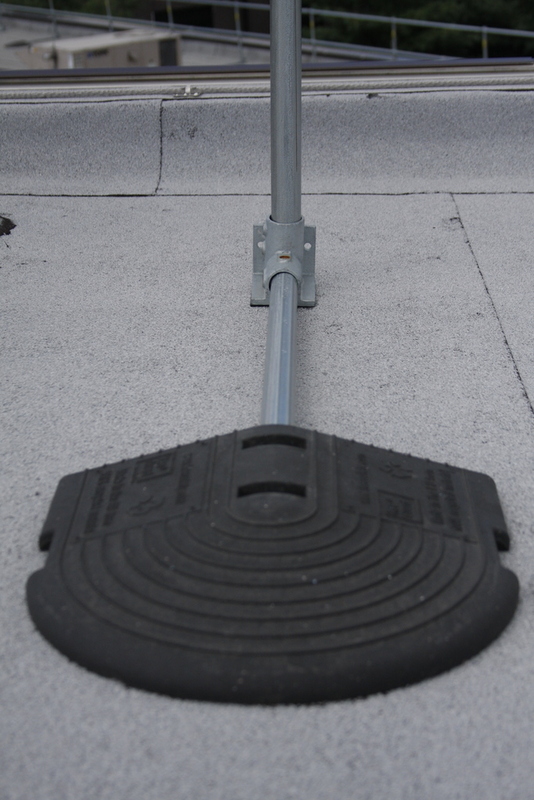 Photos and videos demonstrating the KeeGuard rooftop railing system. 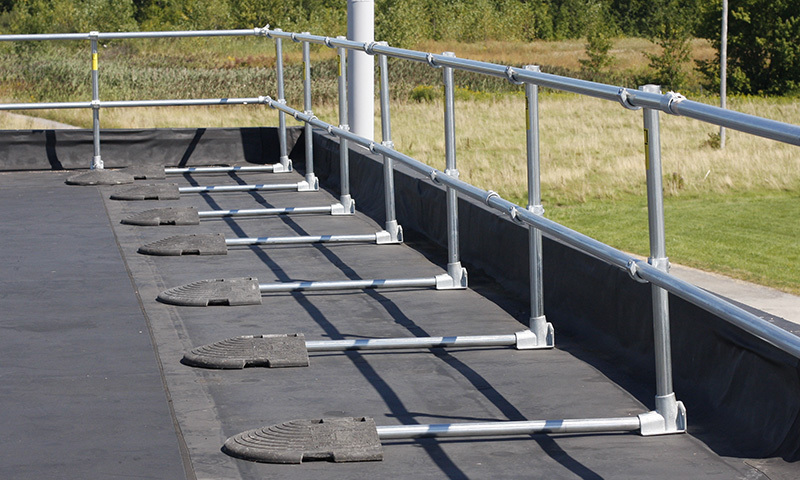 This 5 minute video will cover the major features and advantages of the KeeGuard rooftop fall protection railing. 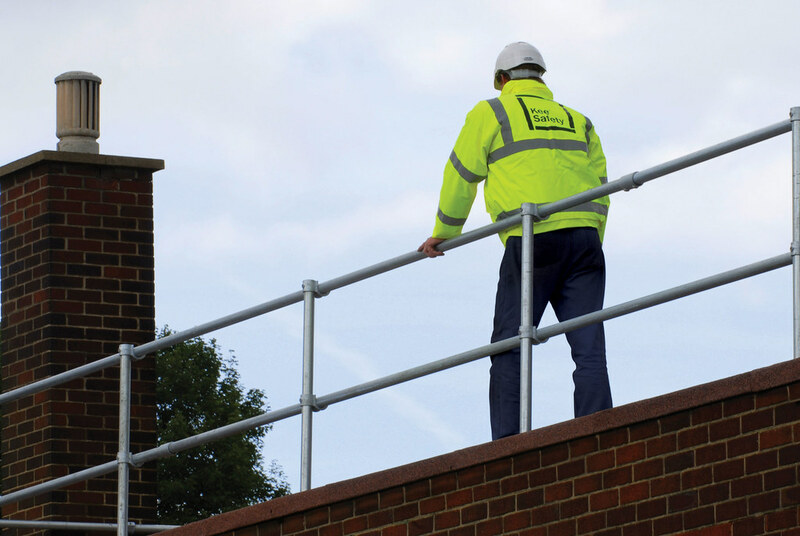 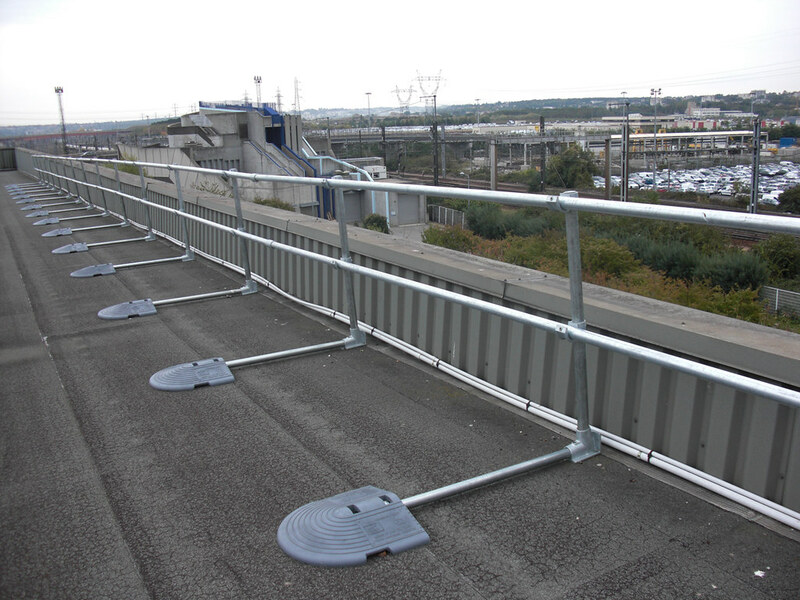 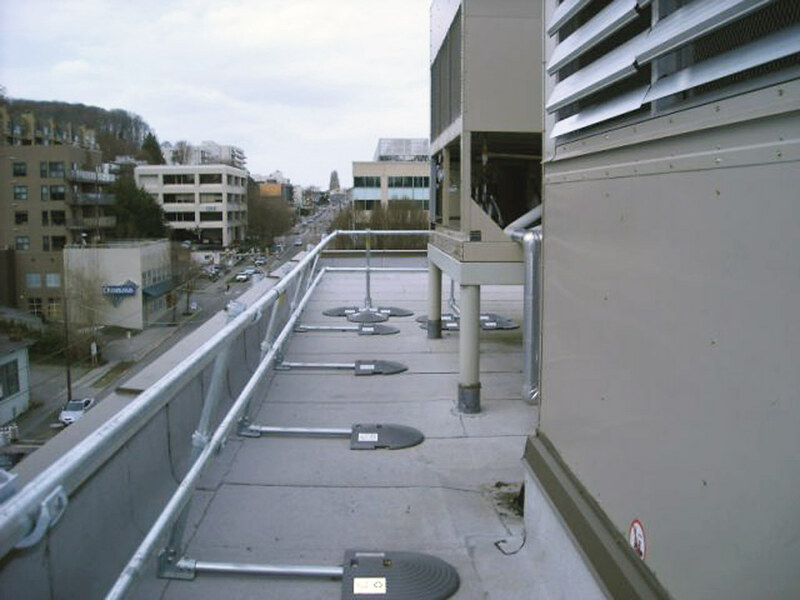 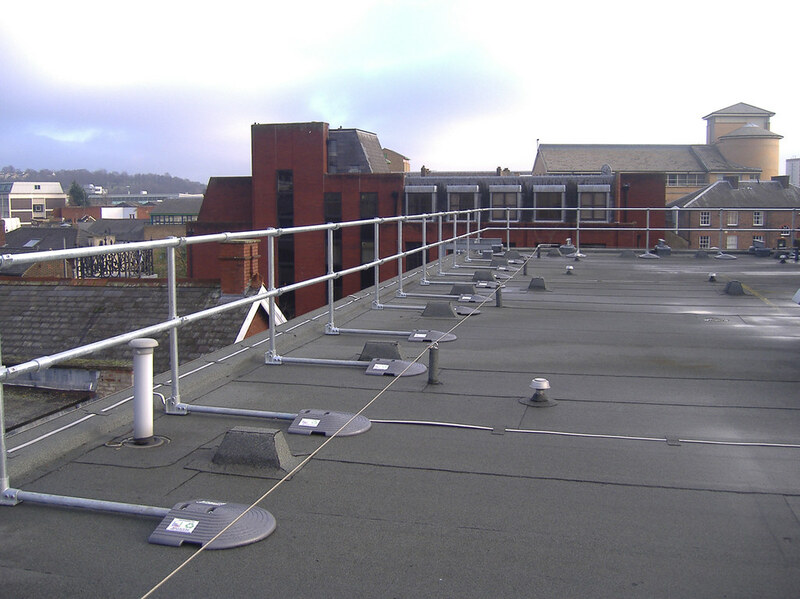 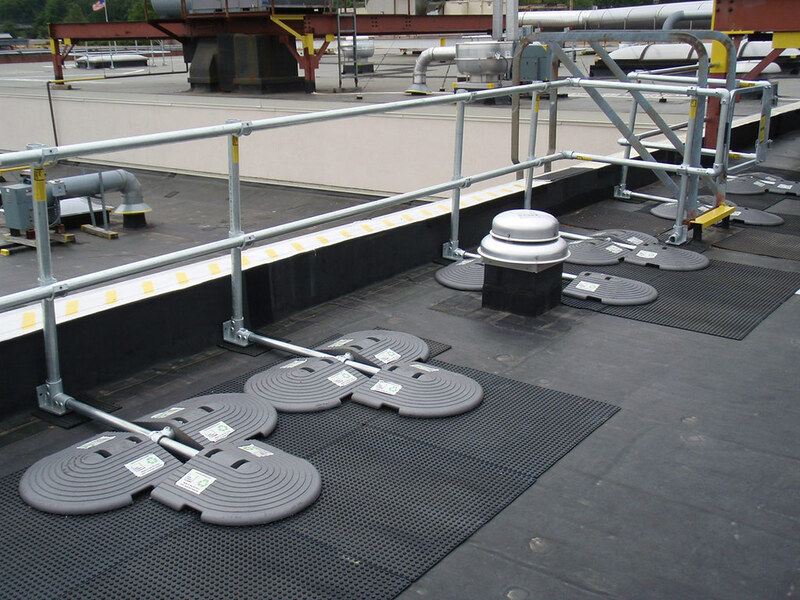 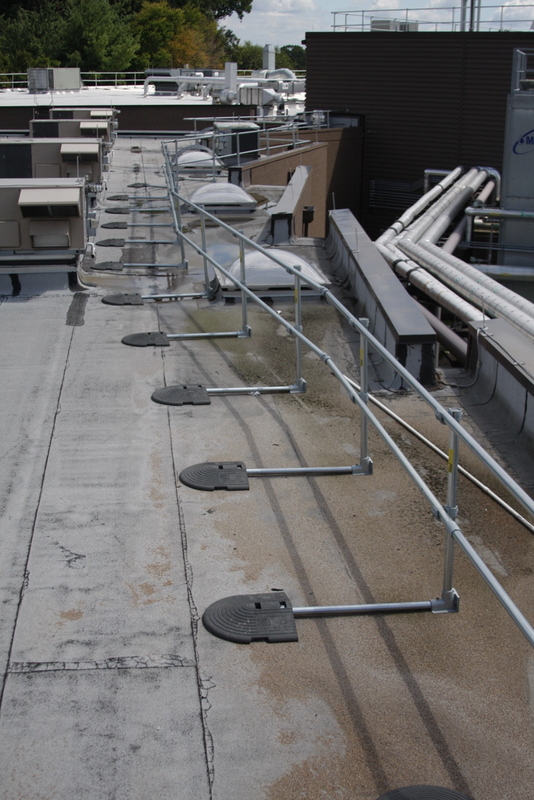 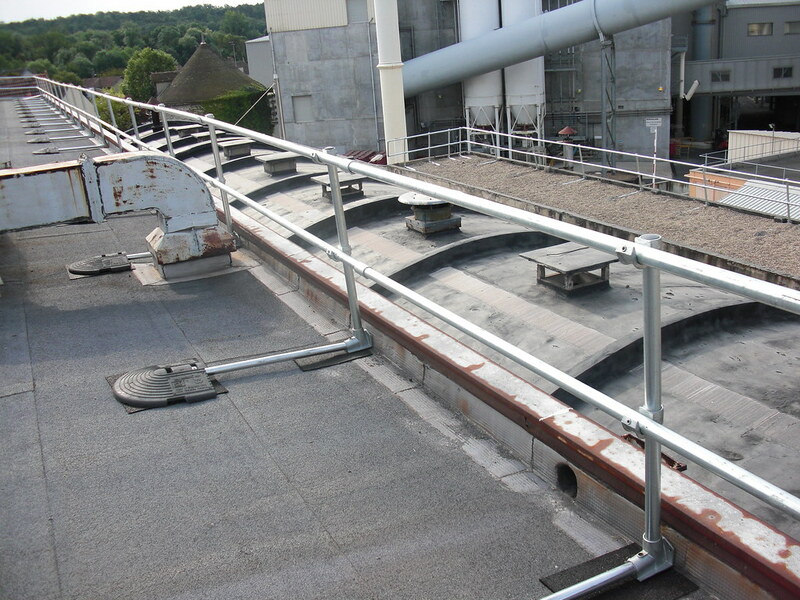 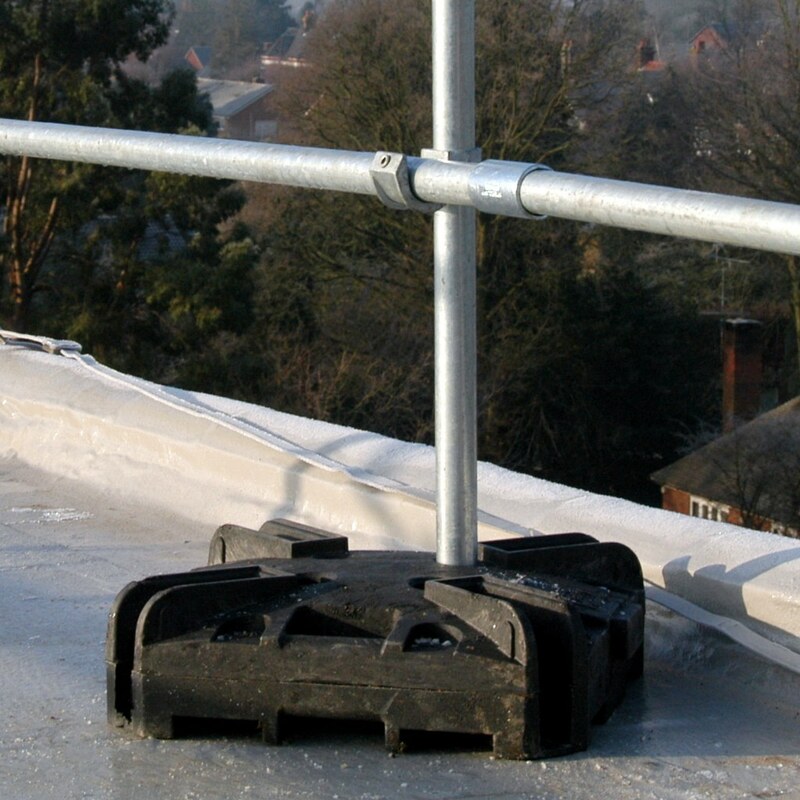 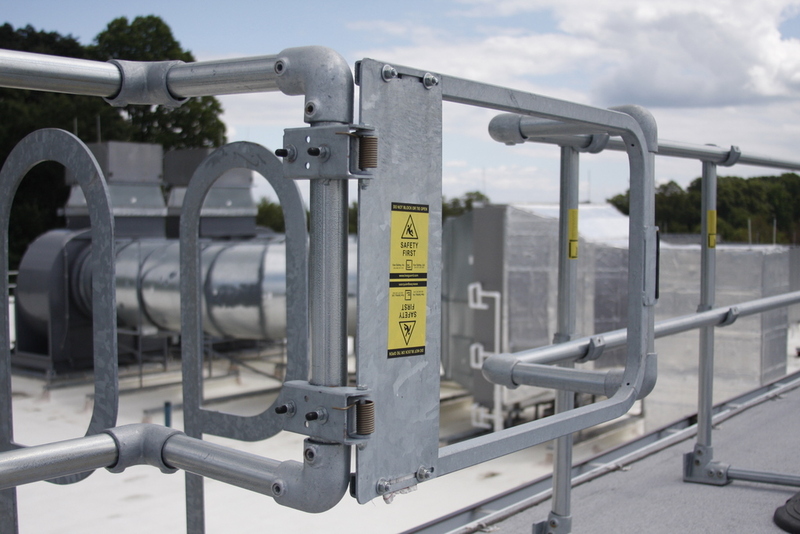 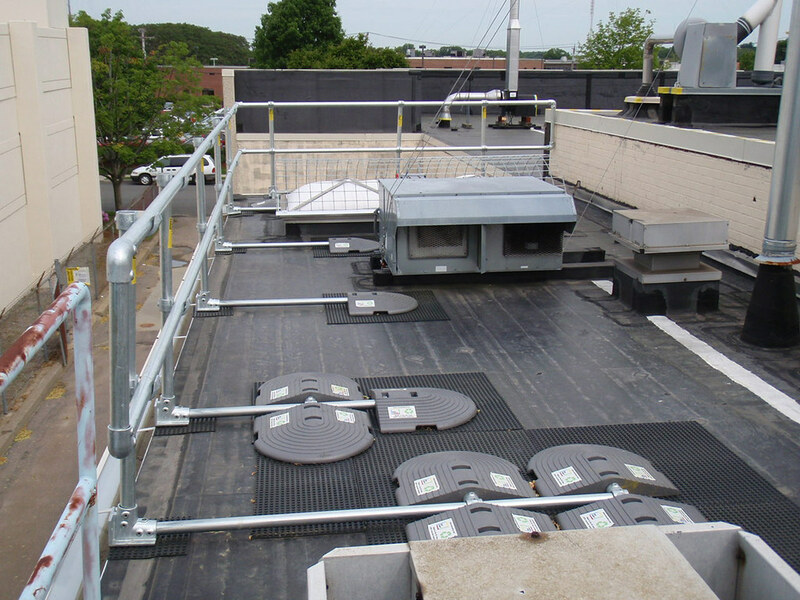 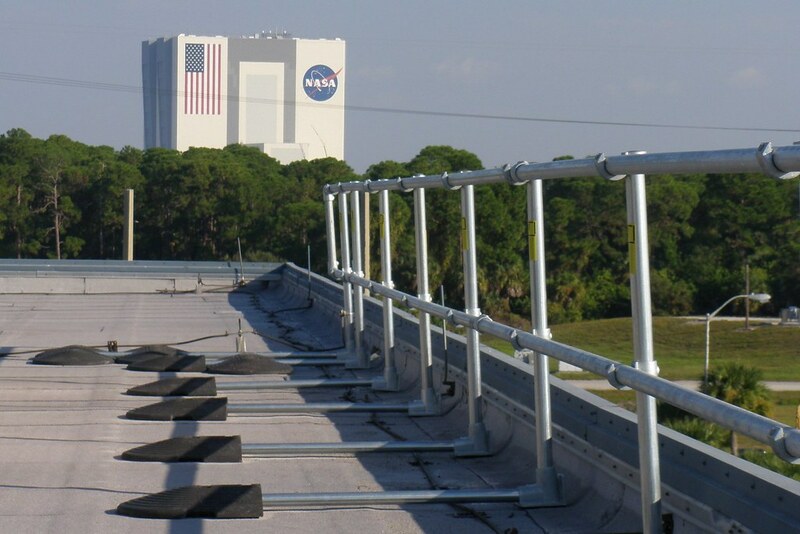 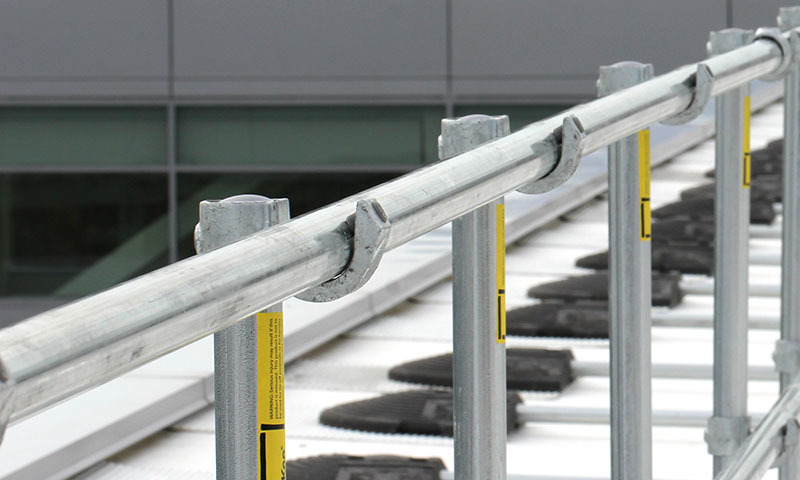 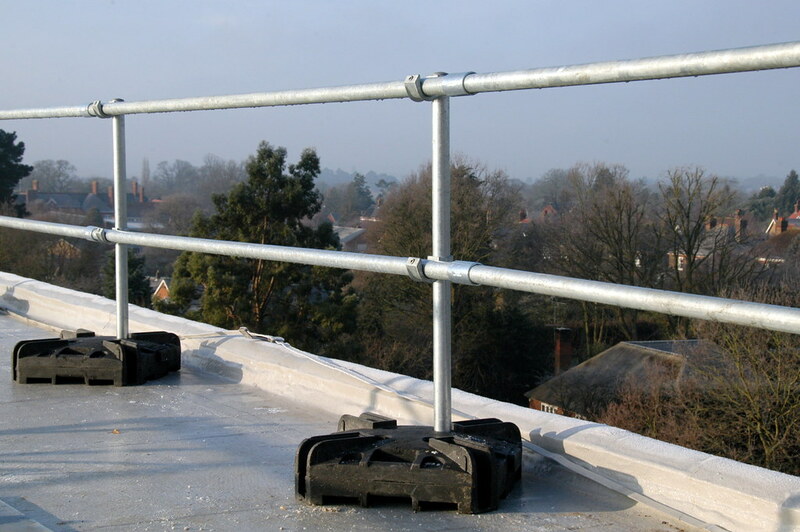 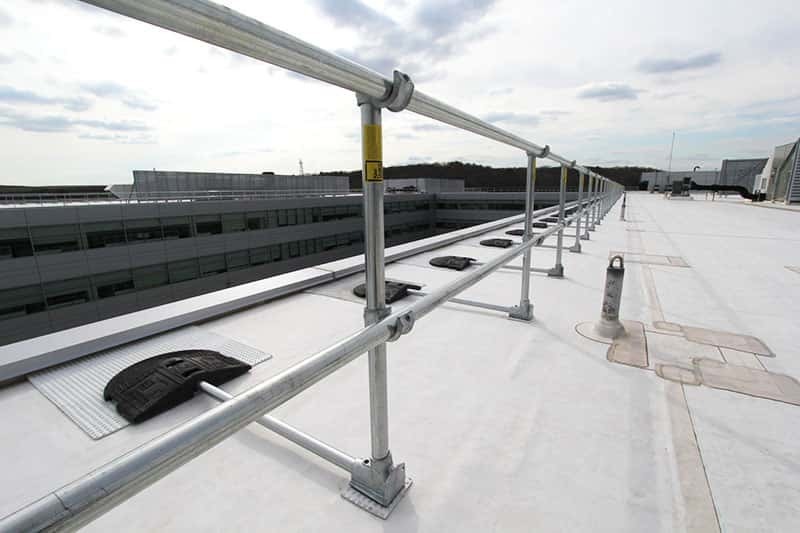 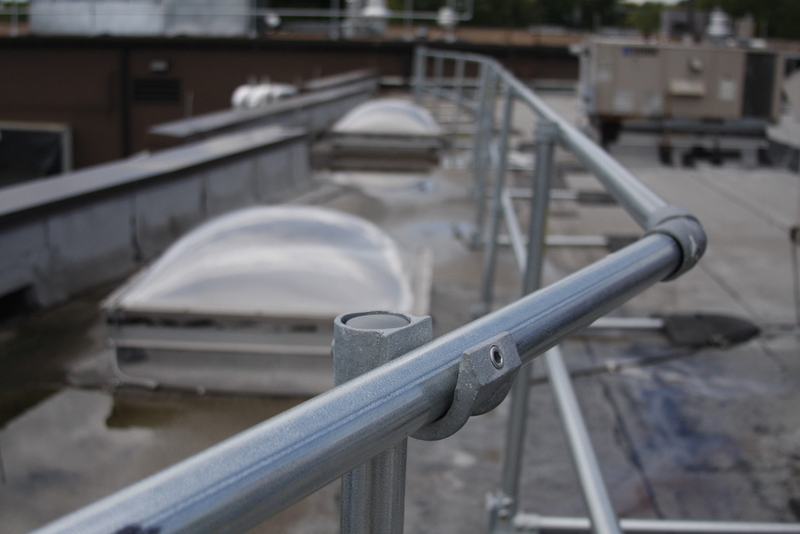 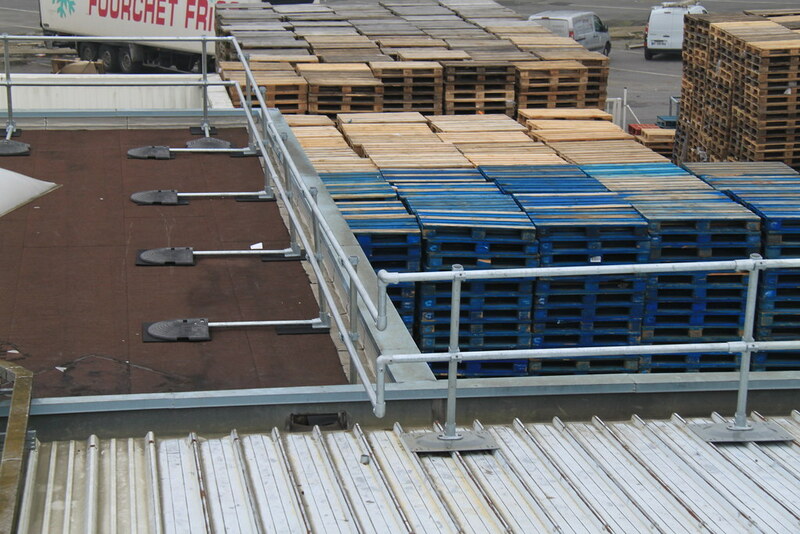 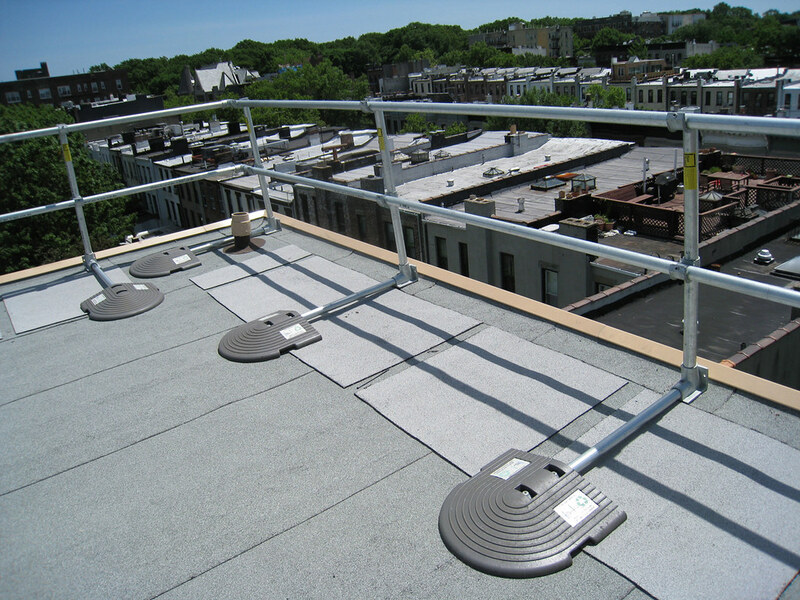 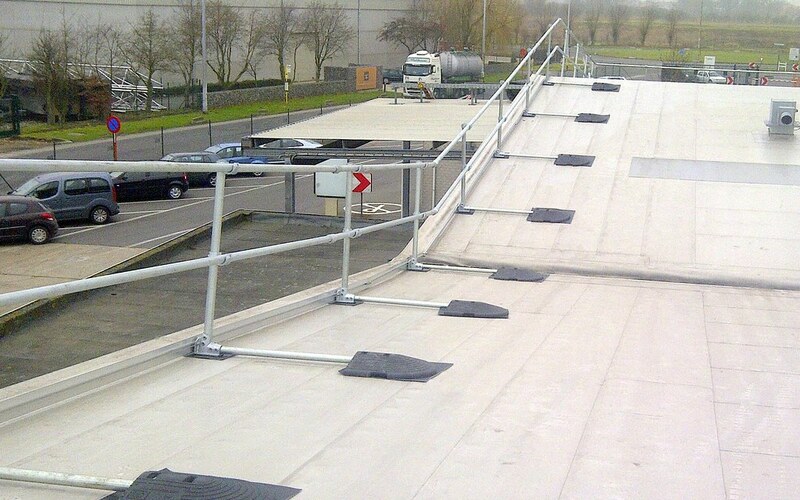 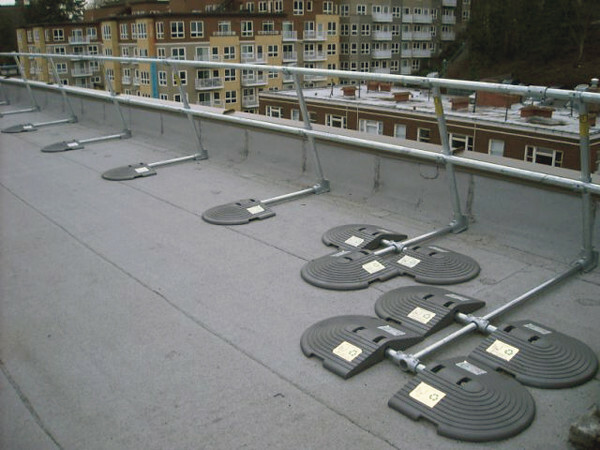 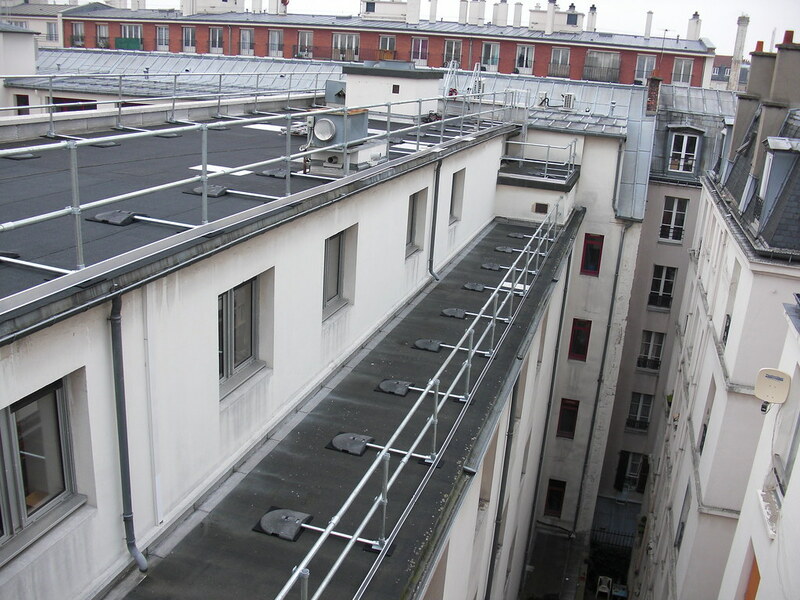 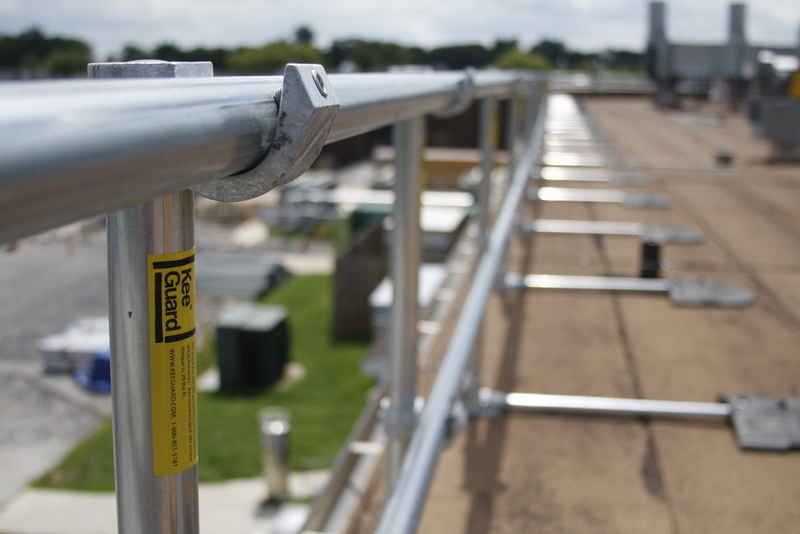 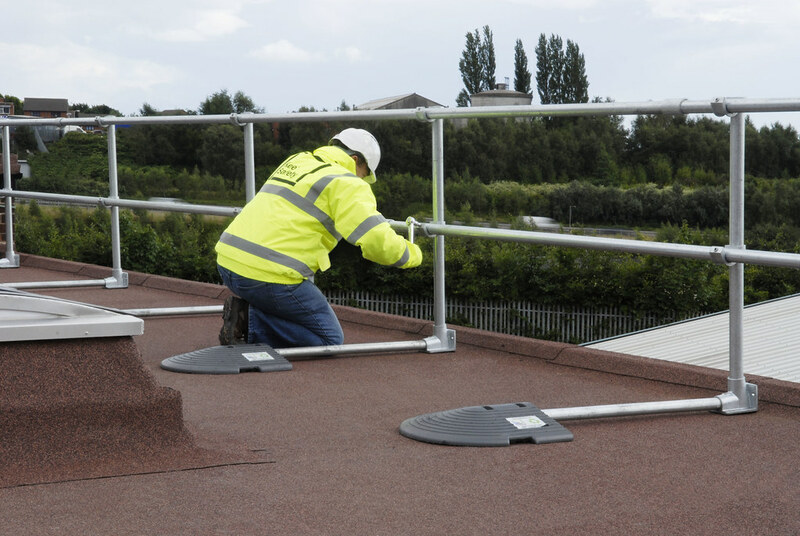 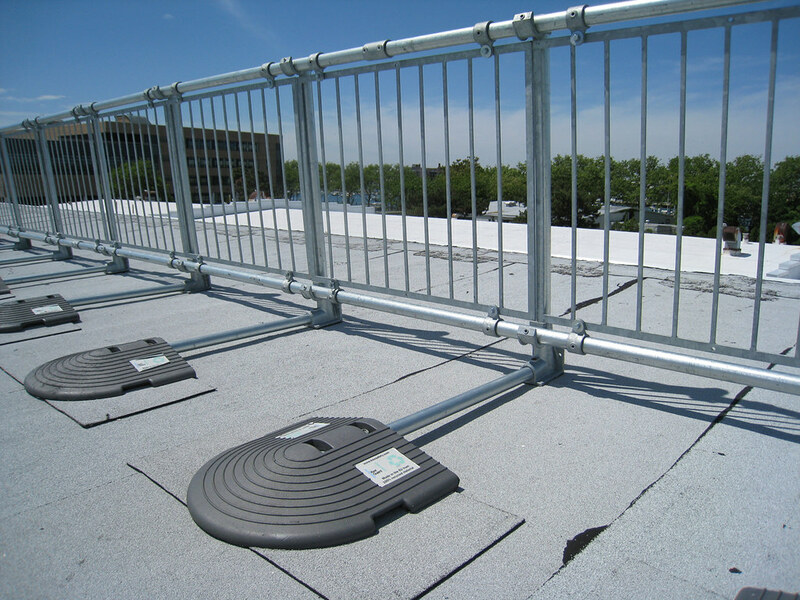 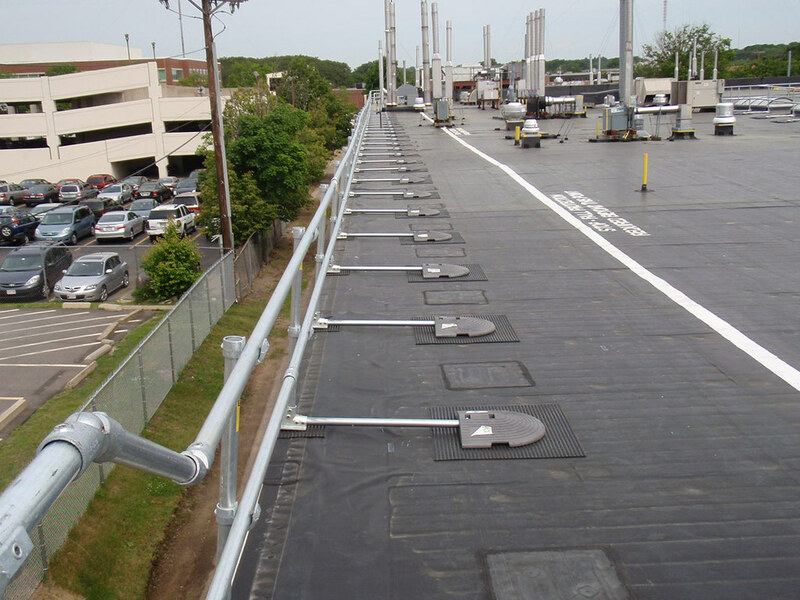 Photos that show the use and installation of the KeeGuard fall protection railing. 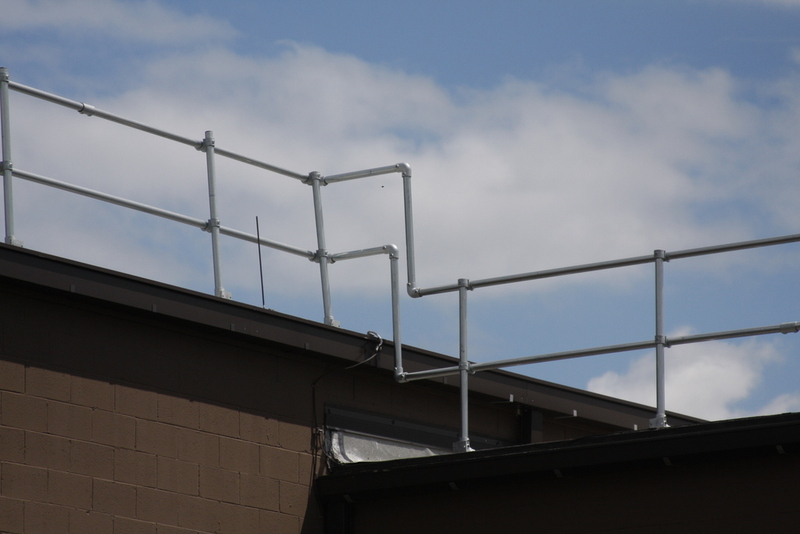 This short video will show you how to install KeeGuard Rooftop Railing. 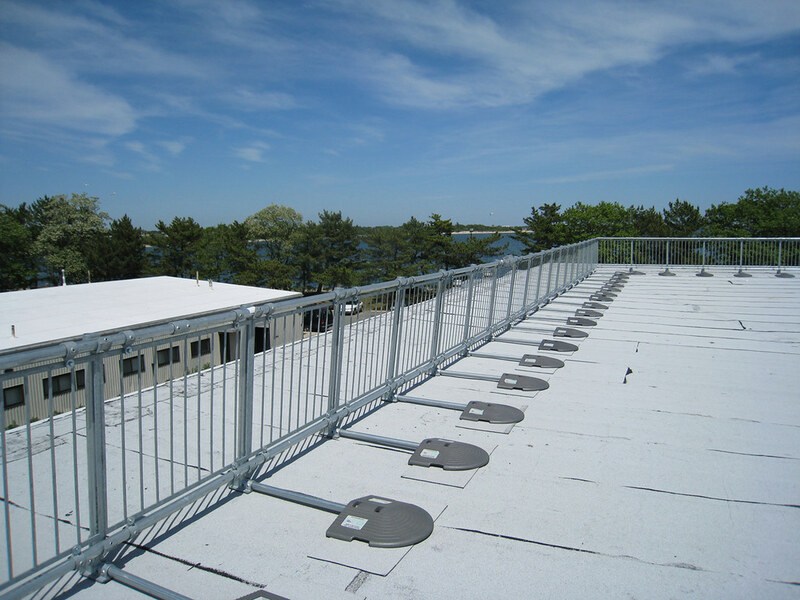 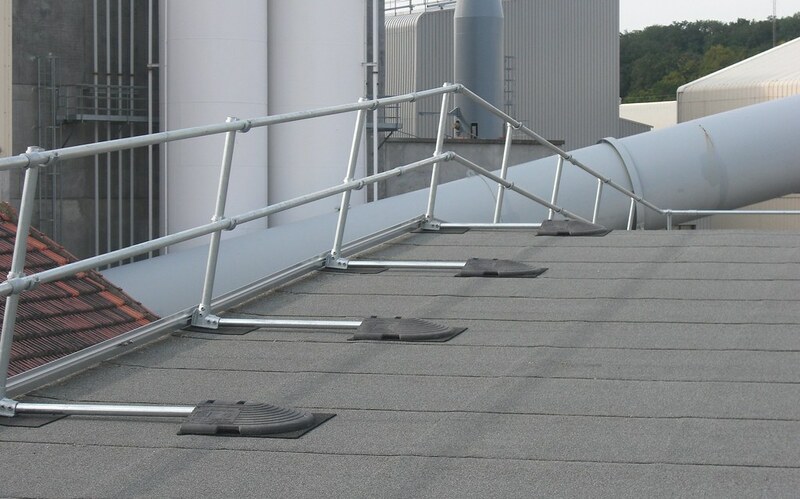 Learn more about the KeeGuard Rooftop Railing system. 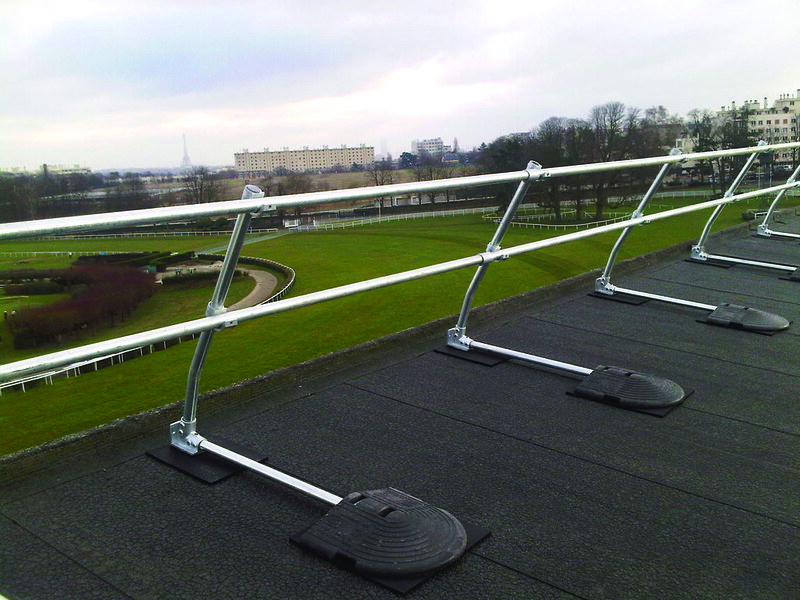 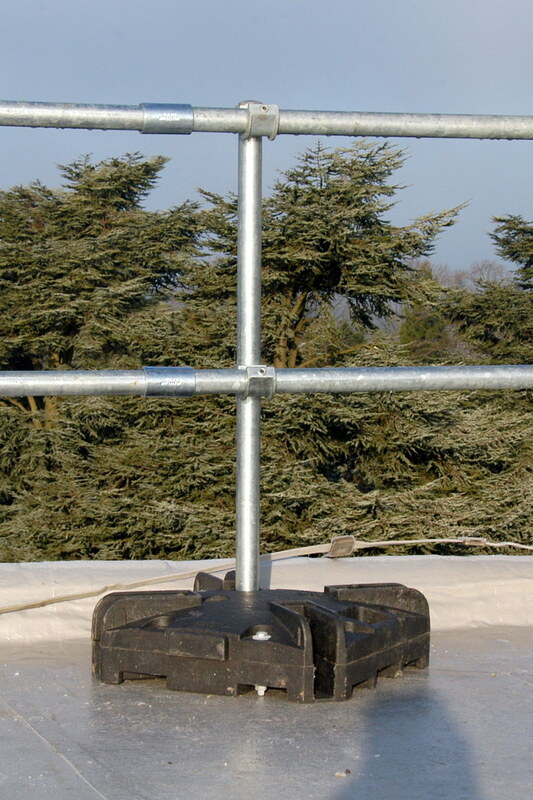 Detailed information about KeeGuards technical specifications and how to install KeeGuard. 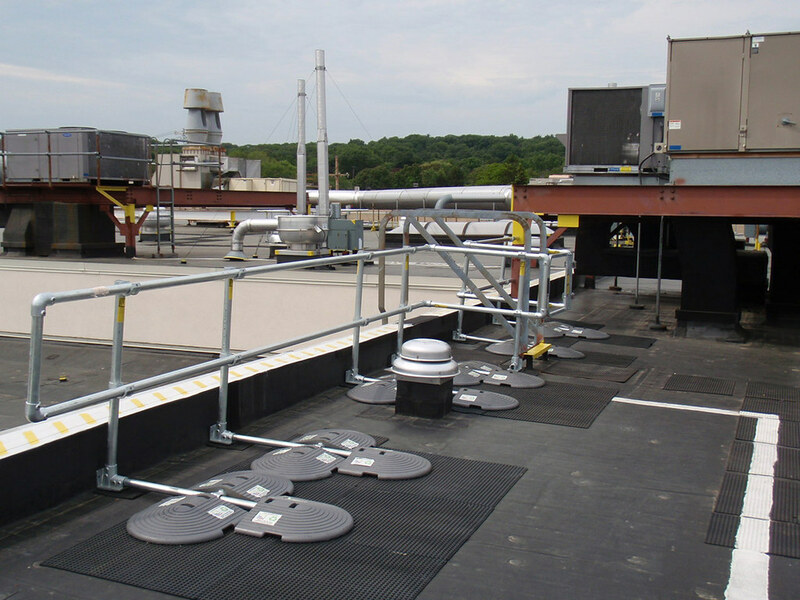 Our team of Fall Protection specialists are here to help you secure your rooftop.